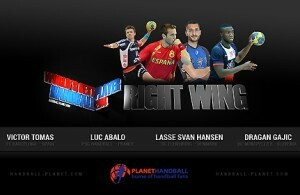 Home / Posts tagged "Luc Abalo"
All posts tagged "Luc Abalo"
FIREBALL: Omeyer & Abalo give new dimension to handball! 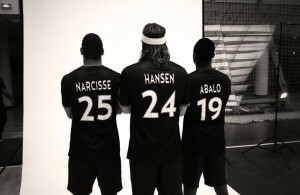 2019: Luc Abalo extends deal with PSG Handball! 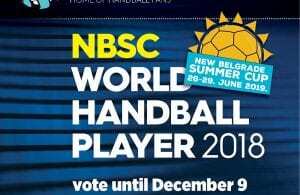 HP fans opinion: Laszlo Nagy to MKB Veszprem – transfer of summer 2012! Luc Abalo in Paris for 500.000 EUR? Vote for the Velux EHF CL 2011/2012 MVP! Atletico Madrid without Chema Rodriguez for 10 days!